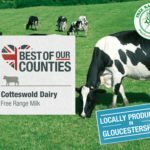 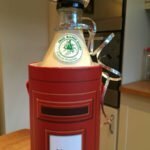 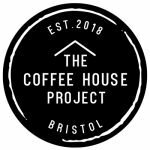 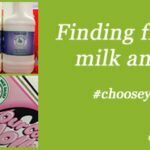 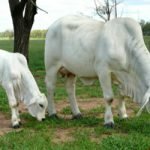 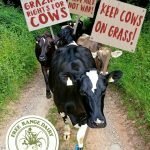 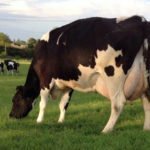 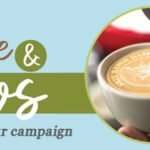 Dairy – the real plant based drink? 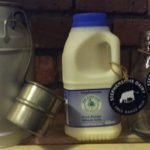 What’s wrong with organic milk? 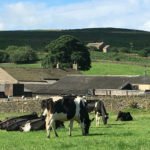 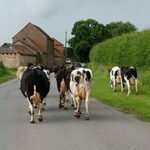 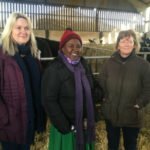 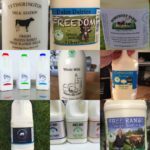 I’m delighted to report that Free Range Milk pioneers, Stephenson’s Dairy, have been offered the chance to supply milk to 24 Booths stores in the north west of England, from July 1st. 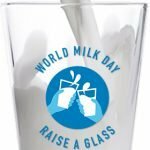 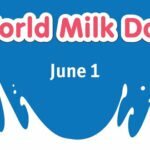 How will you celebrate World Milk Day?